During today’s Nintendo Direct presentation, the developer announced that Okami HD will be coming to Switch. The Switch version joins releases of the game on PS3, PS4, Xbox One and PC, and non-HD versions on PS2 and Wii. 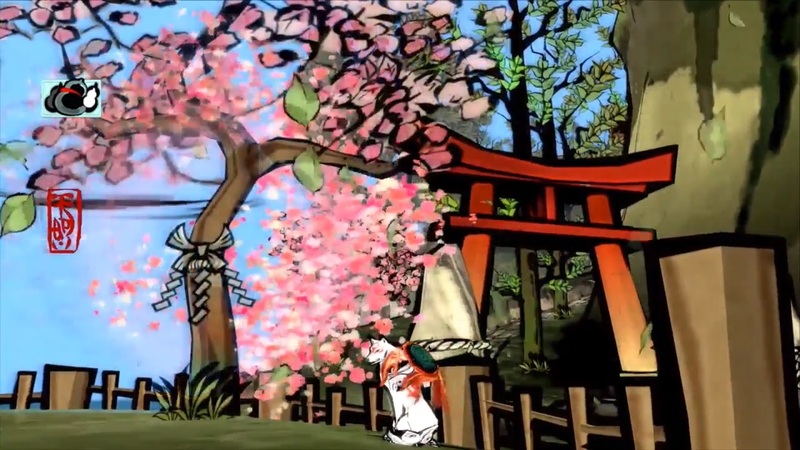 Okami HD on Switch adds a couple of new features, namely concerning control of the Celestial Brush. In addition to the regular control stick controls, Switch owners with have two additional options for controlling the brush. In handheld mode the brush can be controlled with the touch screen, and in docked mode it can be controlled with the Joycon’s motion controls. Okami HD is set for launch on Switch this summer.